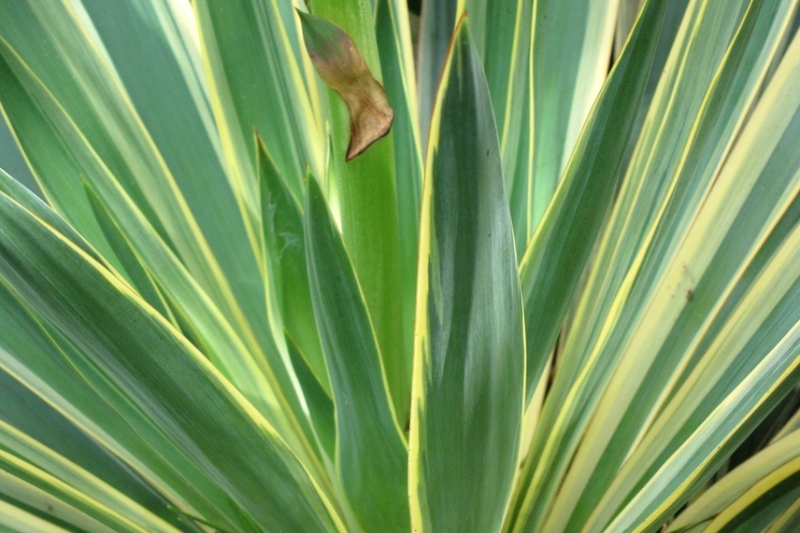 Spanish dagger (Yucca gloriosa): growing, planting, caring. 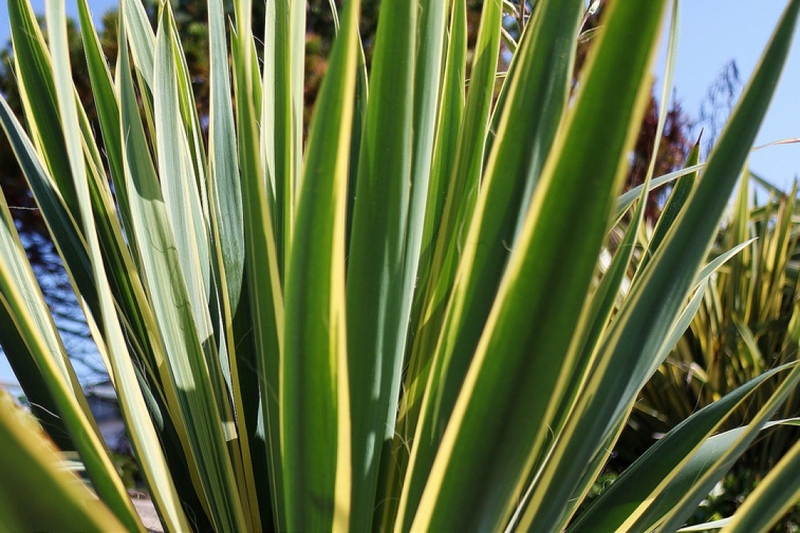 A medium-sized evergreen yucca, common under the variety ‘Variegata' with stiff, spine-tipped leaves striped and edged creamy-yellow. 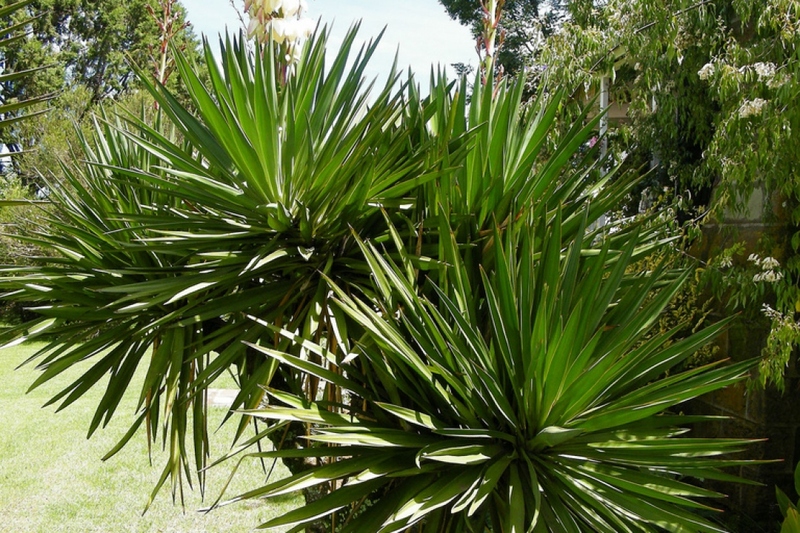 Yucca gloriosa grows on sand dunes along the coast and barrier islands of the subtropical southeastern USA, often together with Yucca aloifolia. It is an evergreen shrub, known to grow to heights above 5 m (16 feet). It is caulescent, usually with several stems arising from the base, the base thickening in adult specimens. The long narrow leaves are straight and very stiff, dark green with entire margins, smooth, rarely finely denticulate, acuminate, with a sharp brown terminal spine. 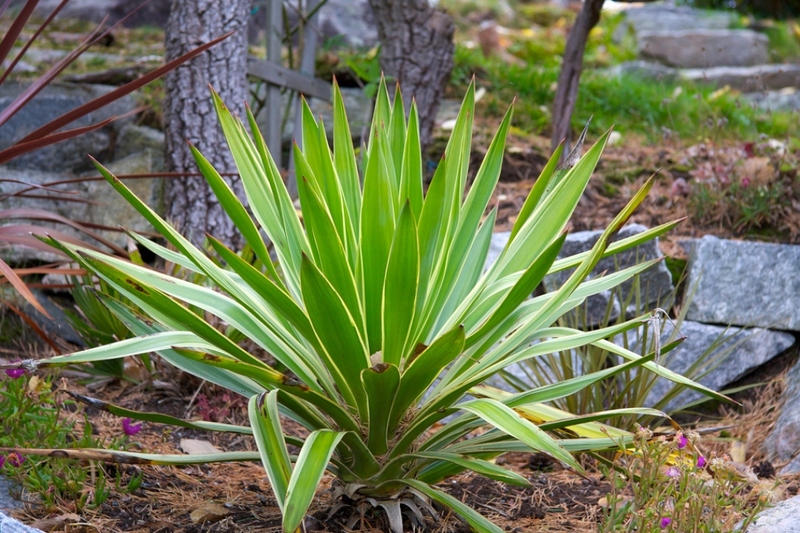 Your yucca is quite hardy - but if it is in pot you can bring it inside !